This low penetration represents significant opportunities within the pet insurance sector which grew by 11.8% in 2014 (according to Timetric) driven by increases in the cost of veterinary treatment and improved public awareness of the benefits of cover. The volume and cost of claims has reached record levels: 932,000 pet insurance claims were reported at a cost to insurers of £706 million, an increase of 7% on the previous year. The average claim cost increased by 5%, from £721 in 2015 to £757 in 2016. Pet insurers handled 708,000 claims for dogs, costing £544m, up 9% from 2015 in which insurers paid out £501m. 193,000 claims for Cats were reported, costing £112m, an increase of 7% from 2015, in which insurers paid out £105m. Dogs owners are nearly twice as likely to insure their pet compared to cat owners. 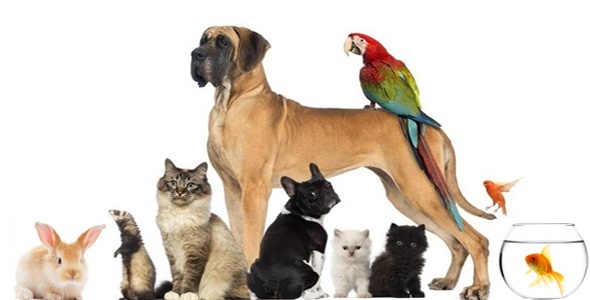 30% of the 8.5 million dog owners and just 16% of the 7.5 million cat owners are thought to have their pet insured. No detected fraud figures have been published since but in line with overall market growth, fraud exposure will have increased at a minimum proportionally and it is likely that the exposure is much higher. So, what are the five most common pet insurance fraud patterns? Insuring imaginary pets: when the pet never existed, or owners discard the animal - by selling it or even killing it – and then claim a payout for early death. Faked accidents: when owners intentionally injure their pets in "faked accidents" to cover up pre-existing injuries or conditions that were not covered by their policy. Staging disappearance: scams involve staging the disappearance of an animal, because some policies pay out if a pet is lost or stolen. Submitting inflated charges: for expensive vet treatments that have either not actually been given, or are unnecessary or are more expensive than they need to be. In these cases vets are directly involved. Pet swopping: treating an uninsured pet under the name of an insured pet. Discover how you can obtain an holistic view of the claimant and their claims history.